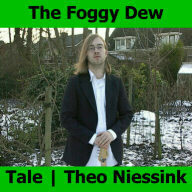 Acoustic guitar in "The Foggy Dew" by Hugo van Waard, all other instruments and vocals by Theo Niessink. Photography by Hugo van Waard. Design by Theo Niessink. Produced by Tale. © Tale 2002.